I’m jumping into new territory here and offering Mini-Sessions for the first time ever. I had to turn people away last fall because I was so booked up. I’m thinking this will be the perfect way to get everyone in for their holiday needs! 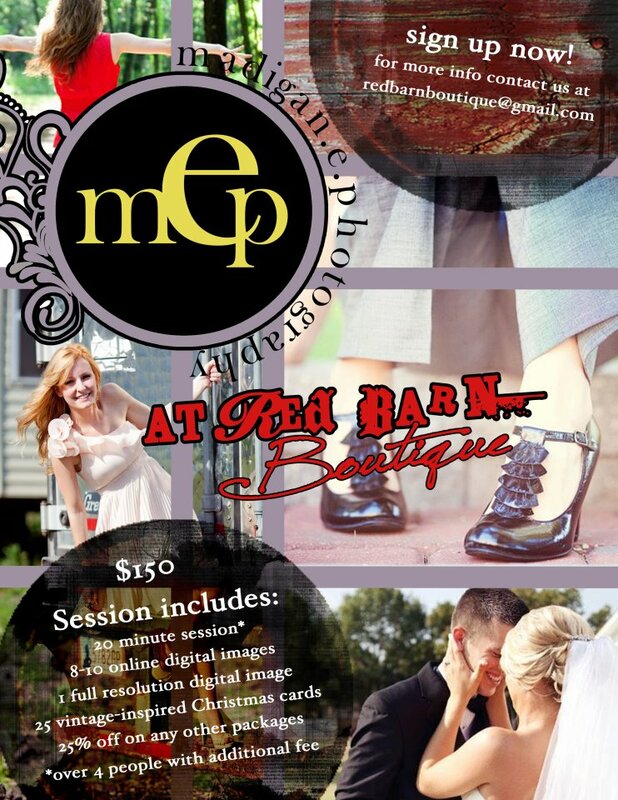 And…I’m teaming up with Red Barn and offering these sessions during their 4-day fall sale. If you aren’t familiar with Red Barn and live within travel time of Stillwater then you are missing OUT! I’m not even kidding. This is the hottest sale with all sorts of yummy goodness. Go check them out, you’ll be glad you did! ~20 minute creative photography session for up to 4 people. If you have more than 4 people there is a $15/person fee. ~Client will be able to choose from two styled areas in which to have their session. One will be a Christmas theme and the other will be a neutral/fall theme. 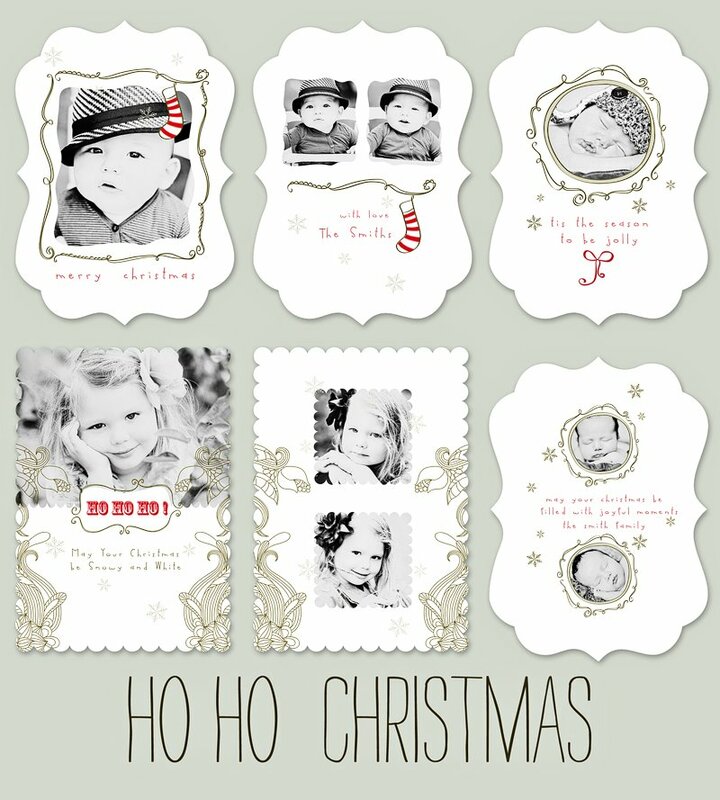 ~25 luxe Christmas cards with envelopes will be included. Luxe cards come in a variety of shapes and papers and I will have samples at Red Barn to share. 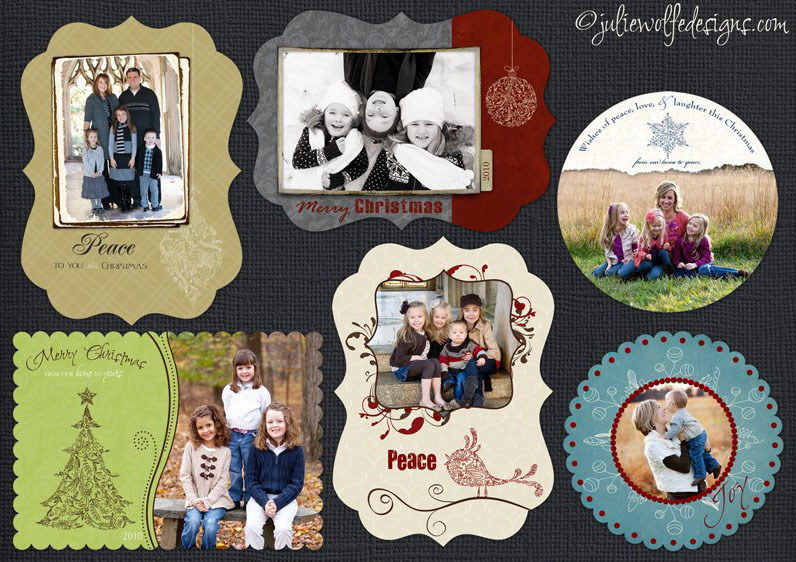 Until then, the templates that I’ve purchased to be included in the mini-session packages are shown below. ~25% off all other portraits or boutique items purchased from your mini-session. If you’re ready to get in on the action and don’t want to miss out on a spot then you can go here to sign up. If you want more information than what is shown here please contact me at margo@madiganephotography.com. I’m looking forward to this fun time with all of you! © 2013 madigan.e.photography.blog | Stillwater, Oklahoma Photographer | Blog Customization by Branded Love|ProPhoto theme by NetRivet, Inc.